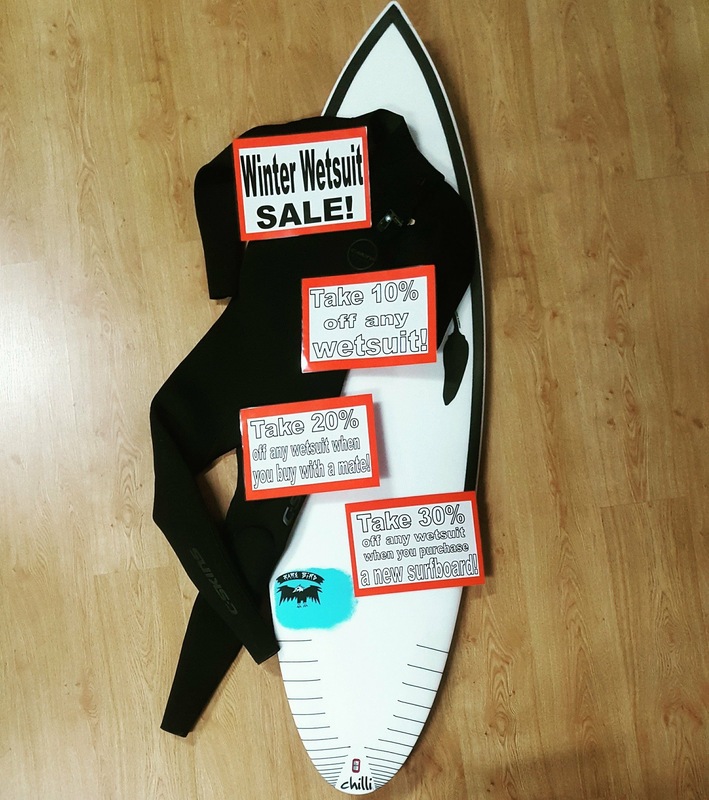 MASSIVE STOREWIDE SALE!! We’ve counted the stock and there’s to much. So for 4 days only everything is on sale! Plus Toss the Boss. 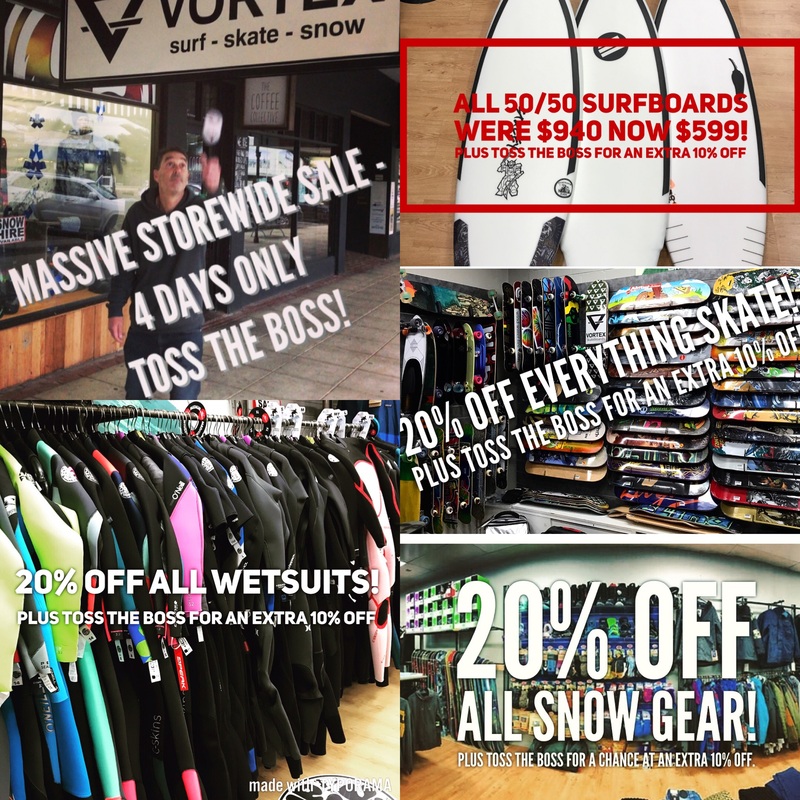 Toss a coin with the boss for a 50/50 chance to win an extra 10 – 20% discount off any sale price! See pictures for examples! 2017 VICTORIAN U/18 CHAMPION!!! 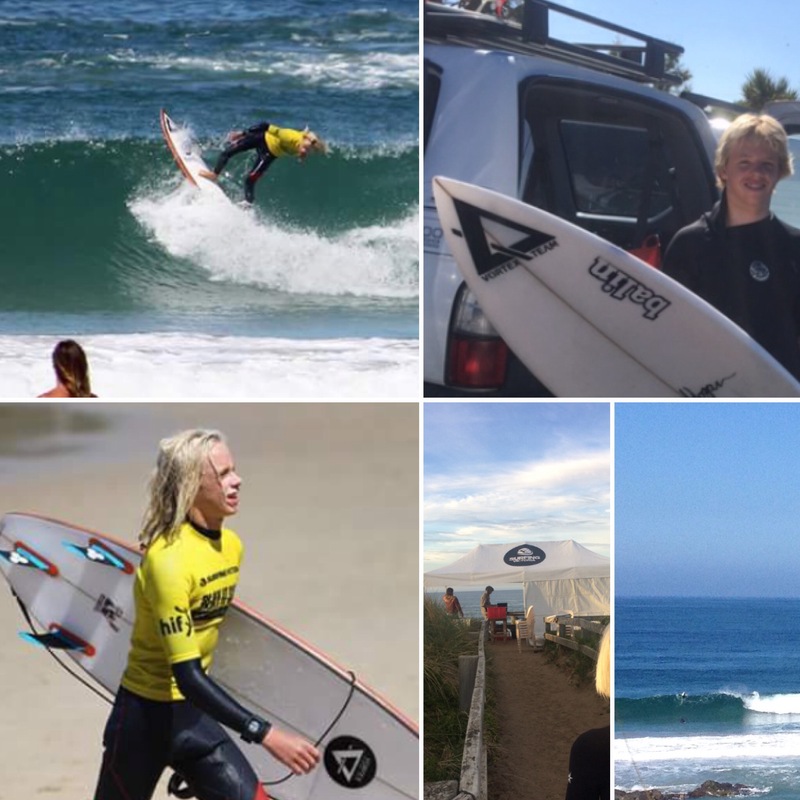 So stoked for Vortex Team Rider Taj Sleeman who today wrapped up the state U/18 surfing title with his second win from two rounds. 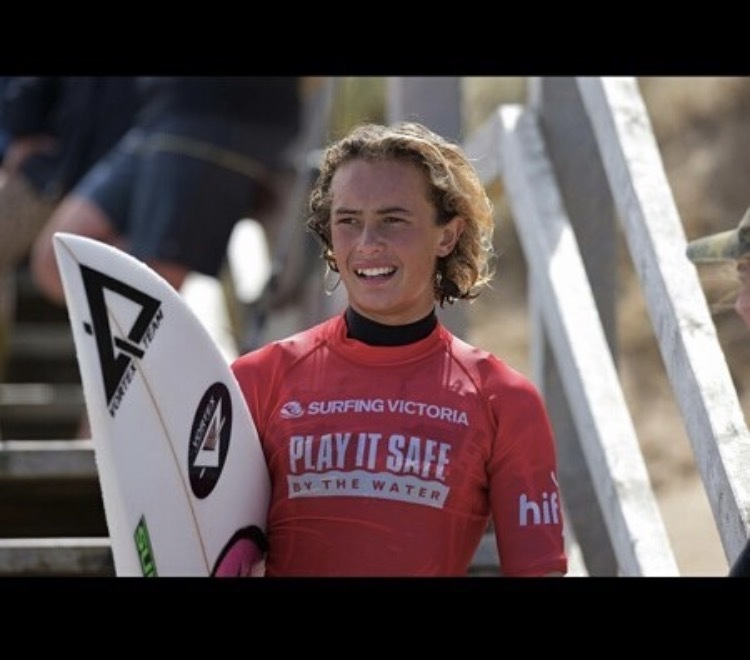 Taj has worked hard to make this happen and we are incredibly proud to be his major sponsors. 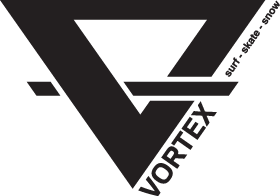 Taj rides custom shaped Vortex Surfboards by Cuz. 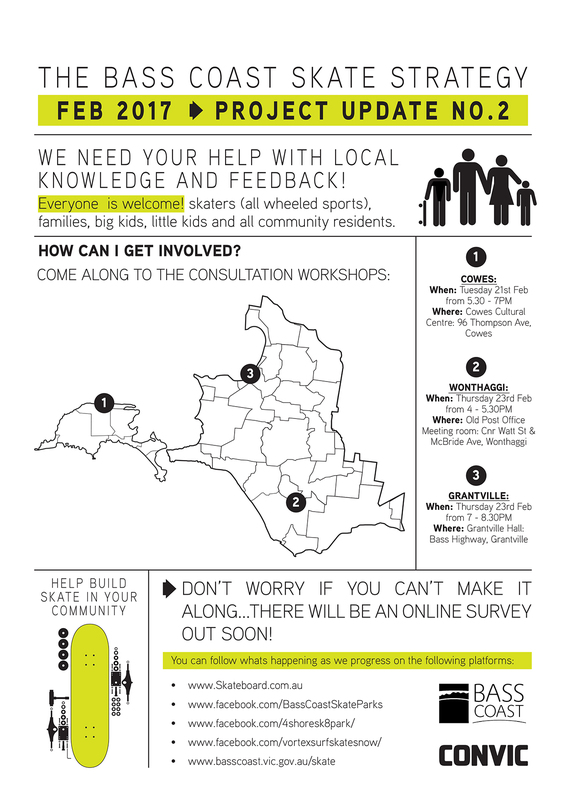 If you’re interested in what’s happening with the skate parks in our area. Make sure you get down to one of these meeting’s to share your knowledge and feedback. Or jump online for a quick survey! 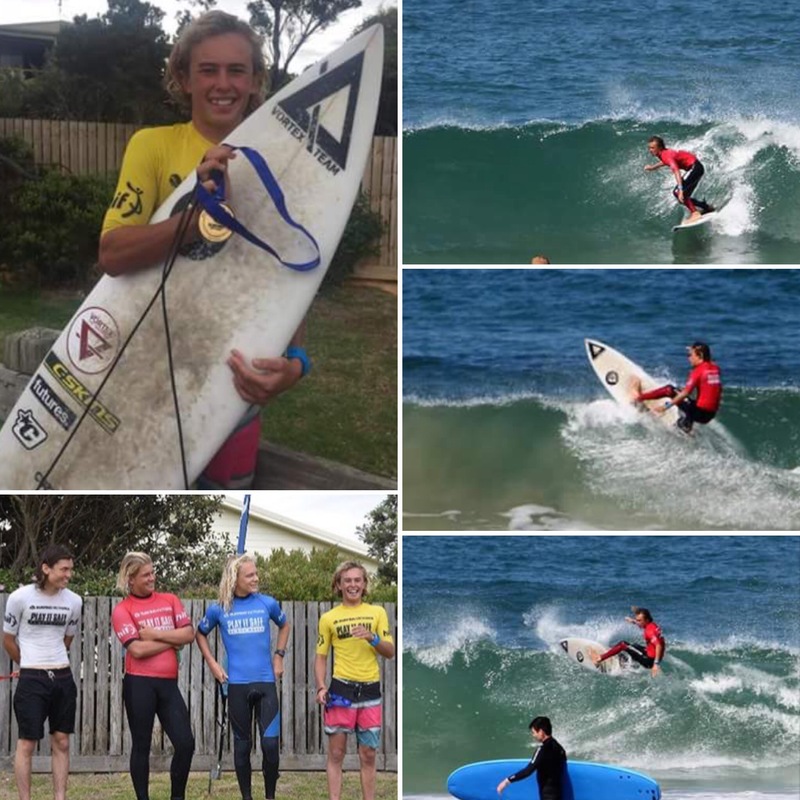 Congratulations to Taj Sleeman on taking out the State titles at the Island this weekend! 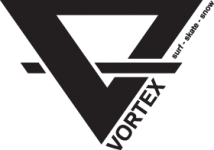 All the Vortex team surfed extremely well with Jai Henry just missing out on the final and Will Clarkson with an earlier exit only getting pinned by the smallest of amounts! Well done guys!